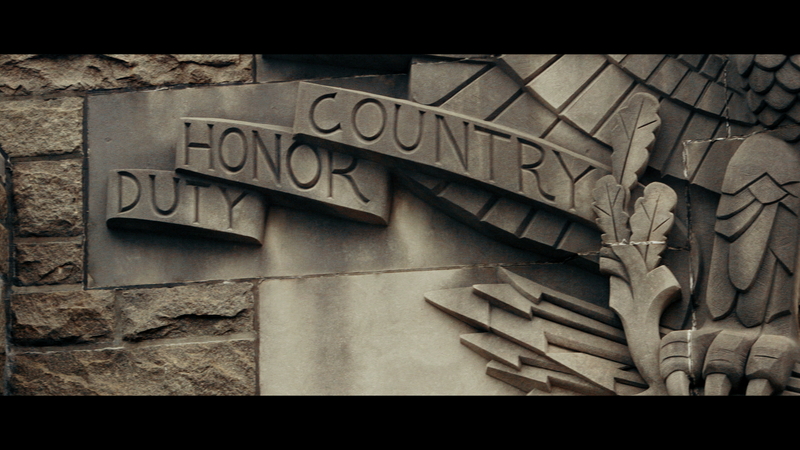 General David H. Petraeus has been chosen as the 2018 Soldier-Citizen Award recipient. The American College Penn Mutual Center for Veterans Affairs will host the Fifth Annual Clambake at the Westin Hotel in Philadelphia, Pennsylvania on September 13-14, 2018. 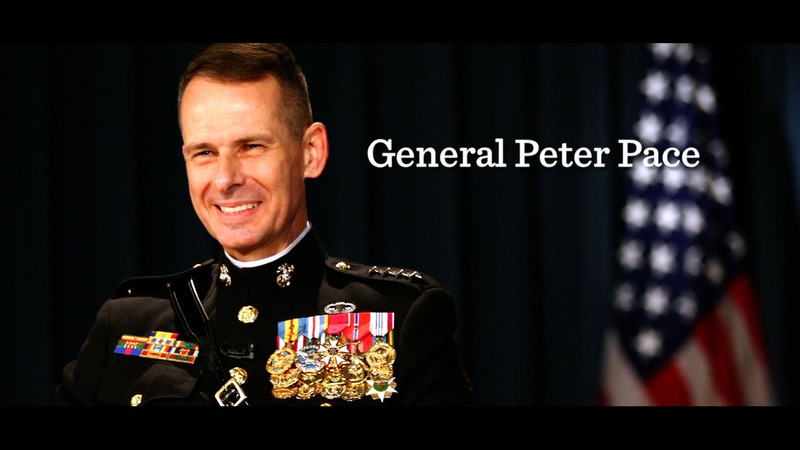 General Peter Pace has been chosen as the 2017 Soldier-Citizen Award recipient. 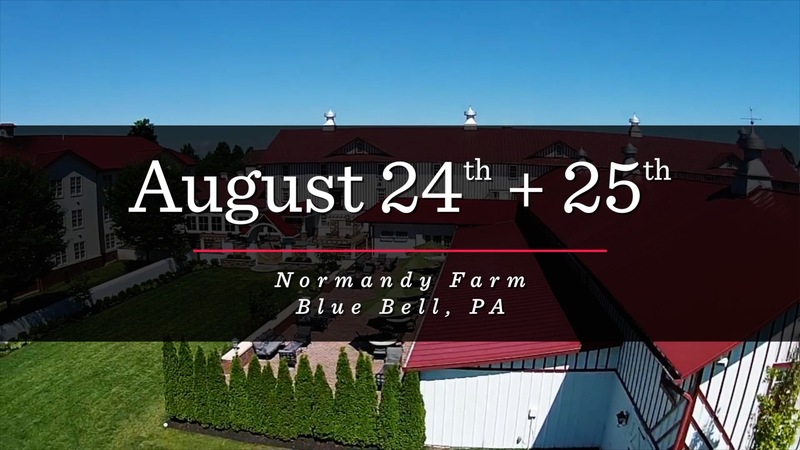 The American College Penn Mutual Center for Veterans Affairs will host the Fourth Annual Clambake at Normandy Farm in Blue Bell, Pennsylvania on August 24-25, 2017. 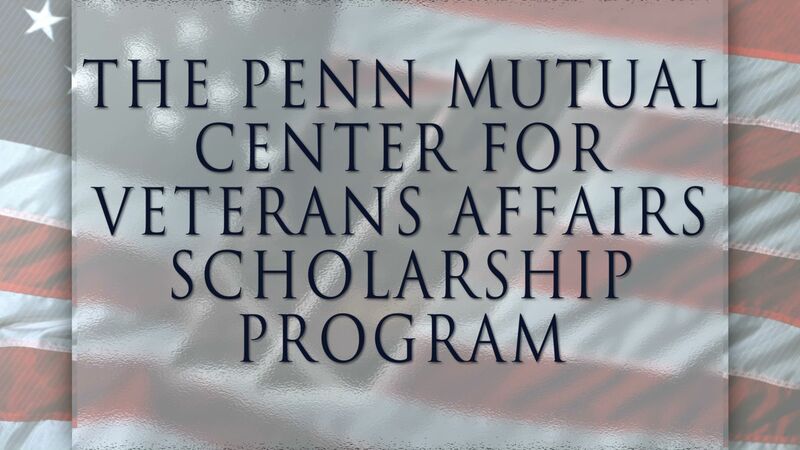 Learn more about the Center's scholarship opportunities for active duty, veterans, and spouses interested in a career in the financial services industry. 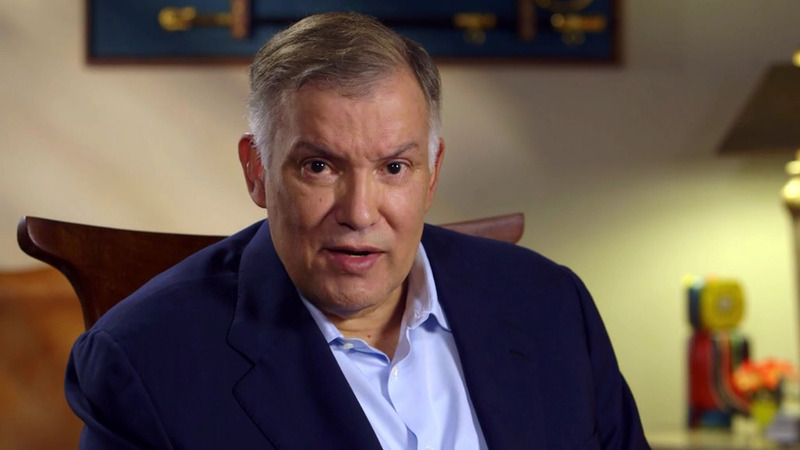 In his award acceptance, Joe Robles, former USAA CEO and retired U.S. Army Major General, tells his story of humble beginnings, and discusses the importance of lifelong education and the value of supporting our military and veterans...and how the Penn Mutual Center for Veterans Affairs is doing such great work. 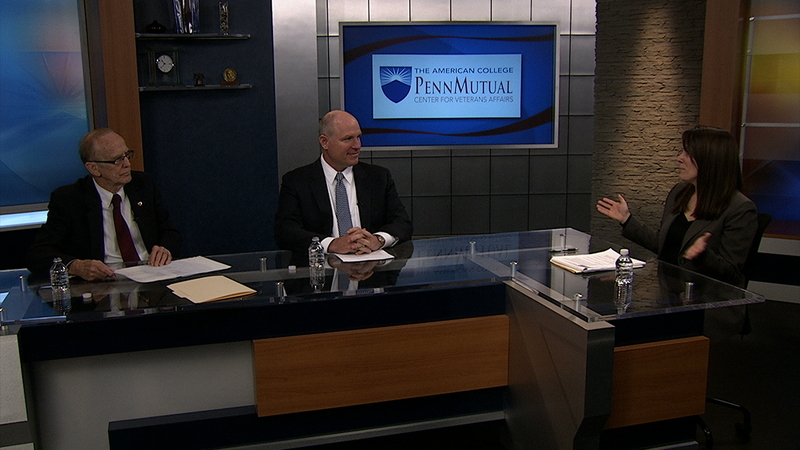 Earlier this year, The American College Penn Mutual Center for Veterans Affairs hit a major milestone, awarding over $1 million in scholarship funds! 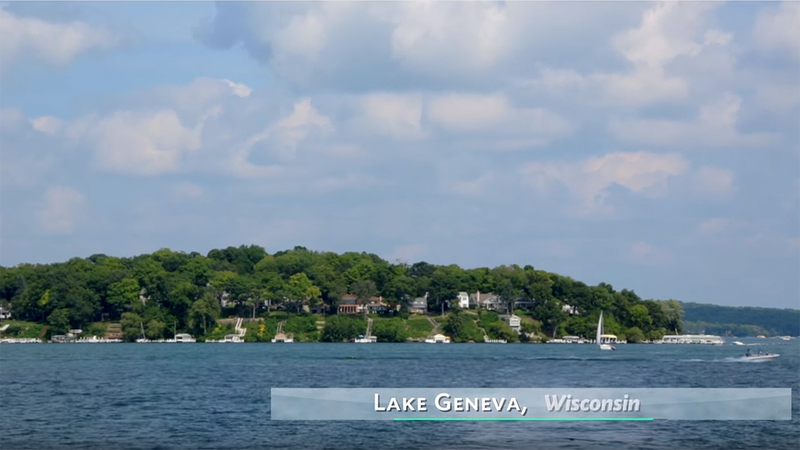 The American College Penn Mutual Center for Veterans Affairs will host the Third Annual Clambake in Lake Geneva, Wisconsin, on September 17-18, 2016. 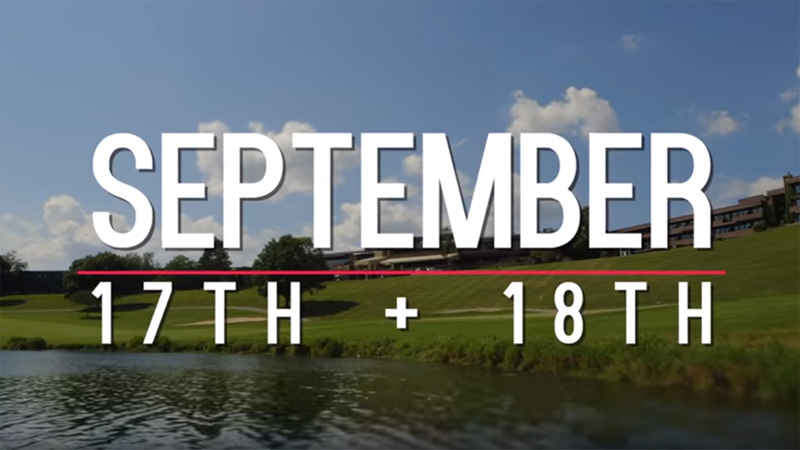 The American College Penn Mutual Center for Veterans Affairs held the Second Annual Clambake in Lake Geneva, Wisconsin, on August 20-21, 2015. 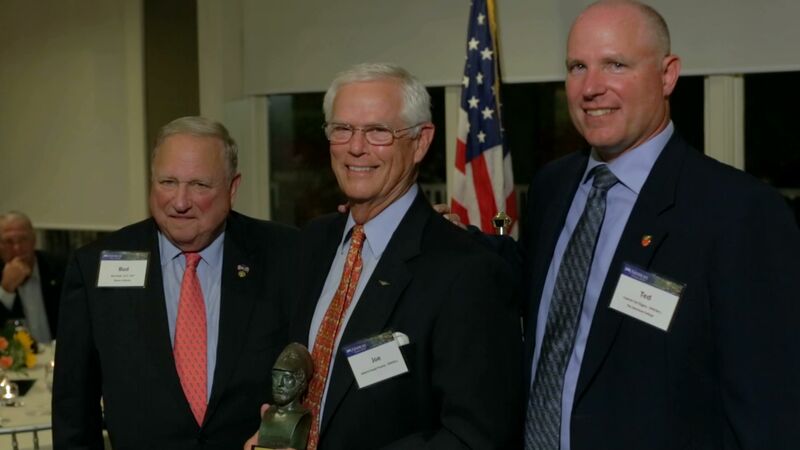 A tribute to the 2015 Soldier-Citizen Award Recipient, General Ralph E. "Ed" Eberhart, USAF (Ret.). 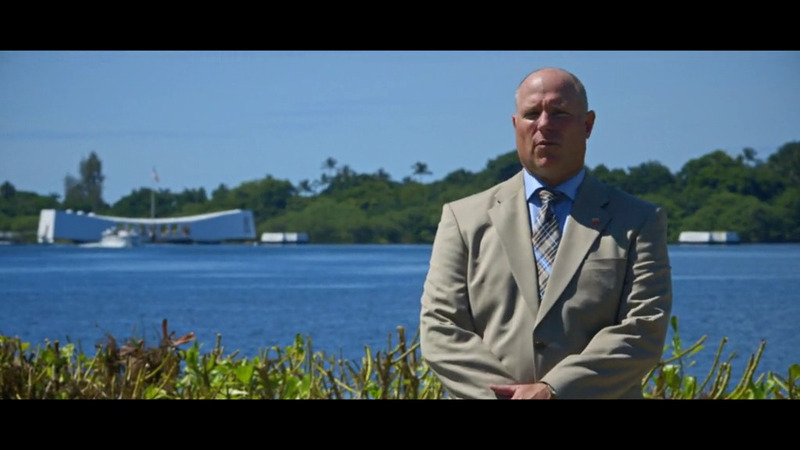 Learn more about the 2014 Soldier-Citizen Award Recipient, Admiral Joseph Prueher. 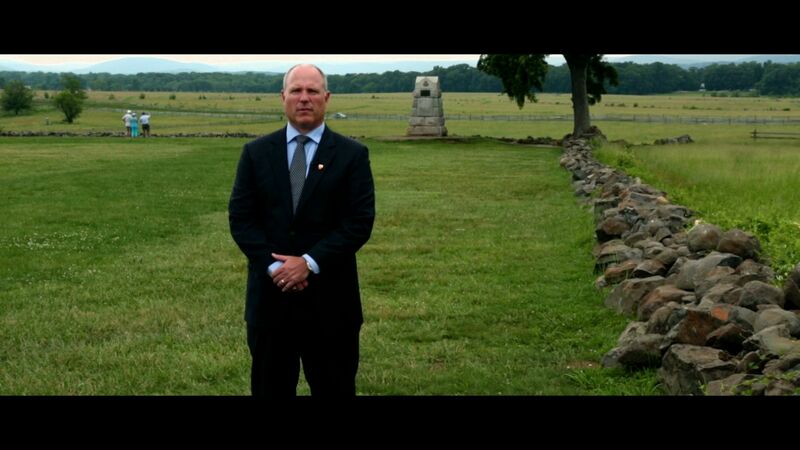 Executive Director, Ted Digges, describes the purpose and background of the award which is driven home by a powerful rendition of The Gettysburg Address delivered by leaders from The American College. Learn more about the Master of Science in Management program offered by The American College to active duty, veterans, and spouses. 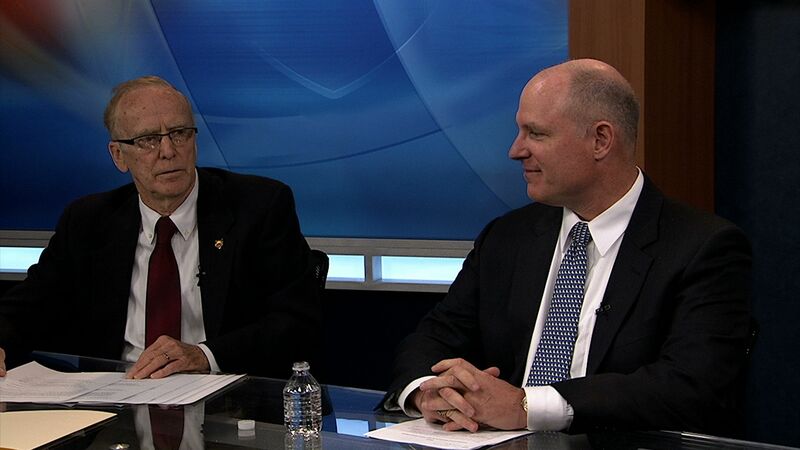 Executive Director, Ted Digges, and Graduate School Dean, Glenn Boseman, DBA, CLF®, CLU®, discuss why the ​Master of Science in Management (MSM) program is a natural fit for veterans and active duty members.